Winter is creeping closer and closer. Yet, there is still time to tend to your lawn. 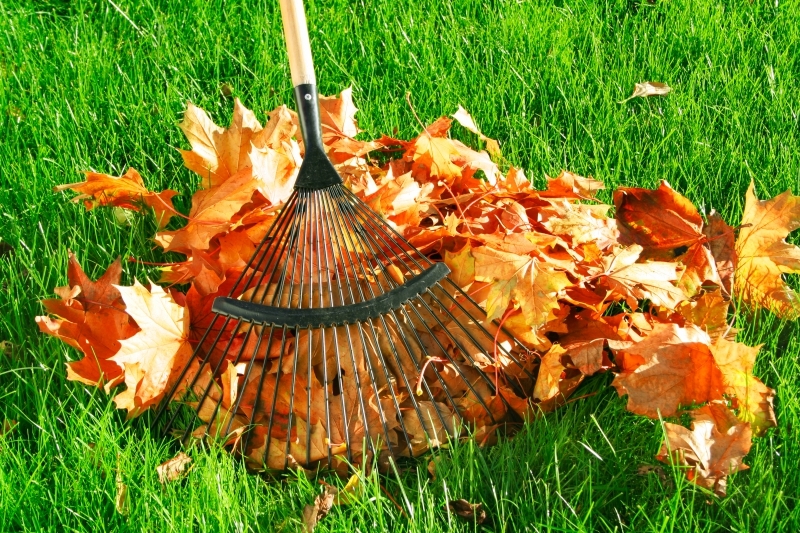 The appearance of a clean-cut & well-maintained lawn really does improve your home's curb appeal. 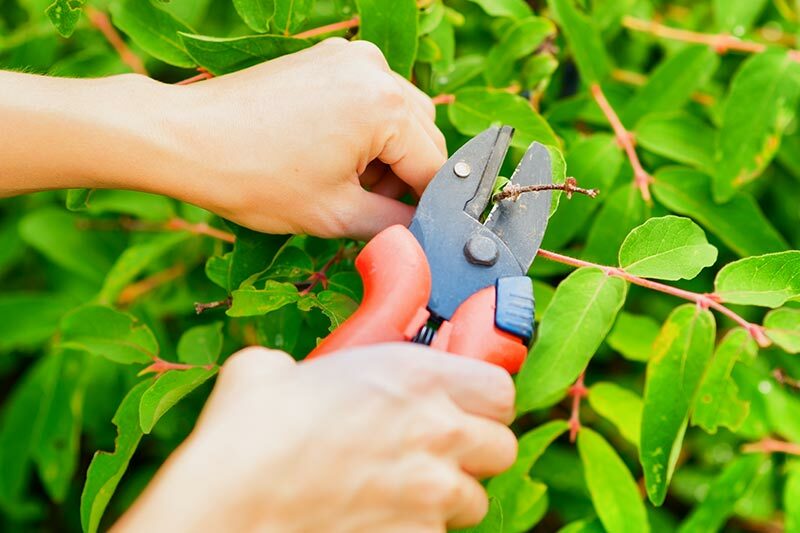 At RA Landscaping we offer specialized, and on-going lawn care services to ensure that your lawn will be lush & green for the entire growing season. Call us today to get a FREE Quote on our lawn care services. We back our landscaping and lawn care expertise with unparalleled customer care techniques that are meant to ensure our client’s complete satisfaction. With attention to detail and a commitment to excellence, each of our team members possess the same goal of exceeding your every expectation. Delivering outstanding results that are affordable is our highest priority. We invite you to find out why so many of your friends and neighbors choose RA Landscaping as their lawn care company in St. Louis. Call now for your first appointment. There is no obligation and never a contract or commitment required.